The Mapungubwe Cultural Landscape demonstrates the rise and fall of the first indigenous kingdom in Southern Africa between 900 and 1,300 AD. The core area covers nearly 30,000 ha and is supported by a suggested buffer zone of around 100,000 ha. Within the collectively known Zhizo sites are the remains of three capitals – Schroda; Leopard’s Kopje; and the final one located around Mapungubwe hill – and their satellite settlements and lands around the confluence of the Limpopo and the Shashe rivers whose fertility supported a large population within the kingdom. Mapungubwe’s position at the crossing of the north/south and east/west routes in southern Africa also enabled it to control trade, through the East African ports to India and China, and throughout southern Africa. From its hinterland, it harvested gold and ivory – commodities in scarce supply elsewhere – and this brought it great wealth as displayed through imports such as Chinese porcelain and Persian glass beads. This international trade also created a society that was closely linked to ideological adjustments, and changes in architecture and settlement planning. Until its demise at the end of the 13th century AD, Mapungubwe was the most important inland settlement in the African subcontinent and the cultural landscape contains a wealth of information in archaeological sites that record its development. The evidence reveals how trade increased and developed in a pattern influenced by an elite class with a sacred leadership where the king was secluded from the commoners located in the surrounding settlements. Mapungubwe’s demise was brought about by climatic change. During its final two millennia, periods of warmer and wetter conditions suitable for agriculture in the Limpopo/Shashe valley were interspersed with cooler and drier pulses. When rainfall decreased after 1300 AD, the land could no longer sustain a high population using traditional farming methods, and the inhabitants were obliged to disperse. Mapungubwe’s position as a power base shifted north to Great Zimbabwe and, later, Khami. Having visited hundreds of world heritage sites, the term ‘cultural landscape’ always throws up a red flag for me. It is a catch-all term for places which don’t have obvious artifacts or ruins. Some make for an OK visit, others leave me scratching my head. Mapungubwe is certainly important in terms of African history. There is a lot which happened there. There was one of the most significant kingdoms to have arisen in early Africa and many important artifacts have been found at the site. As I suspected, you aren’t going to see ruins or the remains of ancient structures during your visit. The landscape is interesting in its own right, but the history of the site isn’t explicitly tangible on the ground. To get a sense of the history of the place you need to stop in the museum/interpretative center to get the whole story. Many of the original artifacts where were found are on display, including the most famous piece, the gold rhino. Getting to Mapungubwe is not easy. 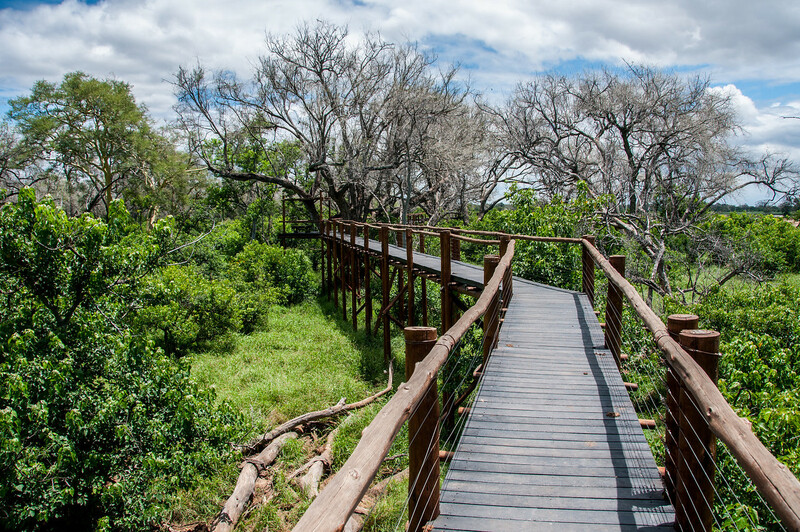 It is located at the extreme northern end of South Africa on the border of Botswana and Zimbabwe. It is at least a 6-hour drive from Johannesburg with little in the way of towns and cities surrounding it. The closest town is Musina, which is a 45-minute drive away. While there are camping options available in the park, I found that most of the major attractions could be seen self-driving within 2 hours. There are also guided tours available several times a day. One thing of interest can be seen in the image above. In it, you can see three different countries: South Africa (foreground), Botswana (the island and left side of the river), and Zimbabwe (the right side of the river). Mapungubwe Cultural Landscape is one of the cultural UNESCO World Heritage Sites in South Africa. It was inscribed in 2003 as it is the site of most important inland settlement in South Africa. In addition to the ancient settlement on this site, it is also known for engaging in trade activity for ivory and gold among the Swahili towns at the shore of Indian Ocean. 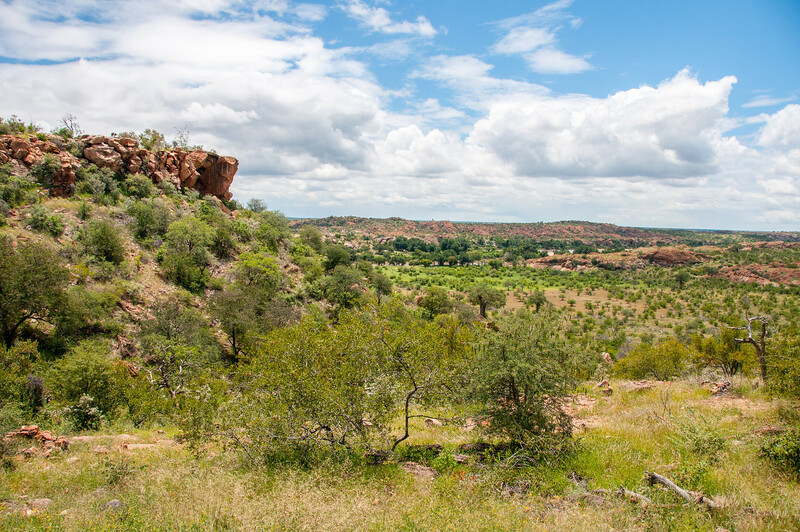 According to archaeological findings at the site, the Mapungubwe Cultural Landscape has undergone three stages of development. In fact, the earlier history of settlement and human activity at the site can be dated back to circa 900-1300 AD. The settlement would move from one area to another. The historical and cultural value of this site is part of the reason why it was recognized by UNESCO as a World Heritage Site. The Mapungubwe Cultural Landscape is located on South Africa’s extreme northern region – close to the border with Botswana and Zimbabwe. This site boasts of cultural and historical significance for up to 400 years. In fact, many believe this is the site of the greatest kingdom from southern Africa. It definitely served as an important trading port for Eastern Africa wherein gold and ivory were traded. Today, little remain of what was once a wealthy kingdom in Southern Africa. However, there are plenty of archaeological remains that had been preserved to tell the history of the site. In fact, the three palaces at the Mapungubwe Cultural Landscape are still intact (or at least the majority of its remains). There are also remains of a complex social structure, clay figurines, as well as copper and iron works. The vast amount of remains in structure (such as palaces and other buildings linked to the reign of this kingdom) is a testament to the rise and fall of this kingdom. It was the archaeological team at the University of Pretoria that did most of the excavations at the site to analyze evidence of its cultural and historical value. The excavations and studies were done since the site was discovered in 1932. Today, the university has an extensive collection of artifacts such as gold, human remains, and other materials that date back to this era. The archaeological team also managed to excavate up to 23 graves. 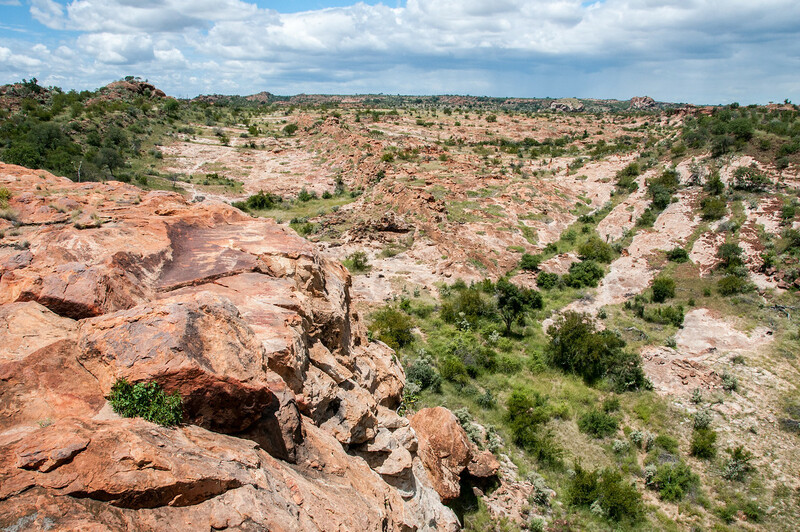 Since the 13th century, Mapungubwe Cultural Landscape was abandoned. The change of climate and its declining role in the trading routes in the region contributed to the site being abandoned. As mentioned above, it was in the early 20th century when the site was re-discovered. 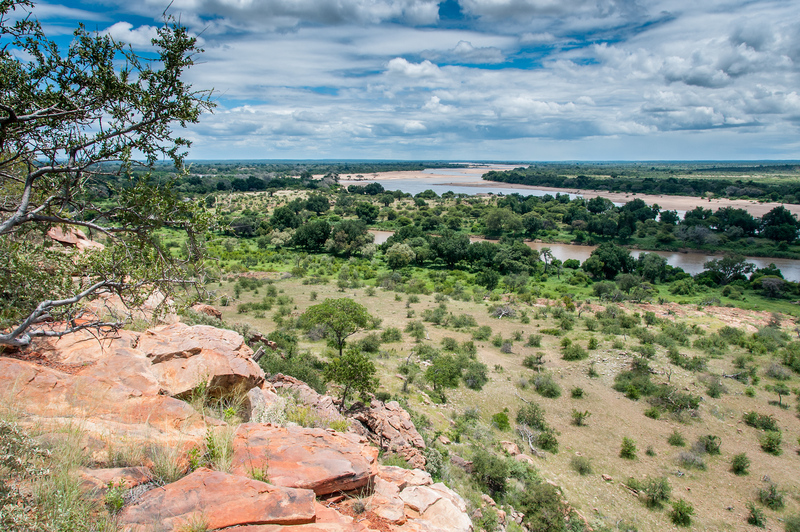 The Mapungubwe Cultural Landscape is part of a larger Mapungubwe National Park. 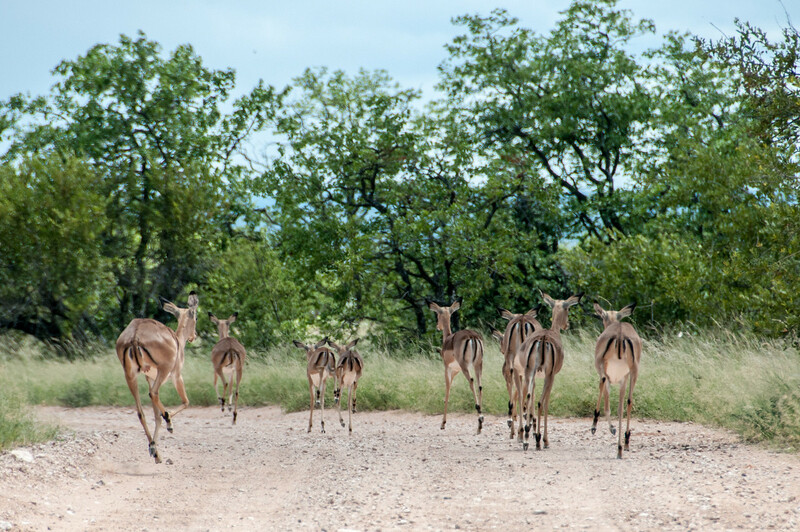 Meanwhile, a bigger site is known as Greater Mapungubwe Transfrontier Conservation Area also encompasses this cultural landscape along with Limpopo-Shashe Transfrontier Conservation Area.